pocket of blossoms presents...drumroll...the ultimate christmas cookie!!! 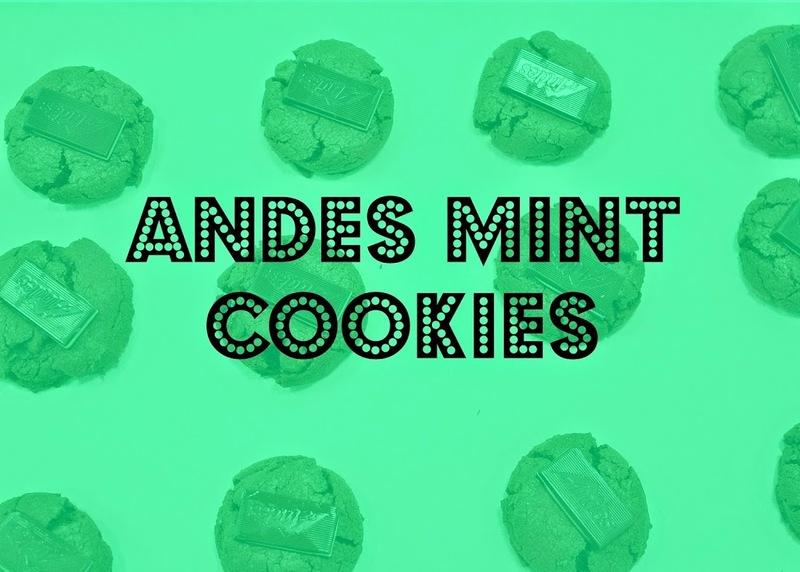 i'm sure most of you have heard of or made andes mint cookies before, but not like this. there is one not-so-secret ingredient that i add to make the ultimate christmas cookie. so are you ready for this??? 1 bag of milk chocolate chips--the not-so-secret ingredient! 6. add about a quarter bag of chocolate chips--however much you want really! 13. pour a glass of cold milk and enjoy!!! the chocolate chips make it so moist, and they are definitely my go-to cookie recipe! so fast, so easy, so yummy. mint is perfect for christmas! i'm sure you'll be just as addicted to them as i am. jumper: from piper & scoot, sold out but here is one similar. Okay these look delicious. If I can squeeze in any more baking after I finish making sourdough for our neighbors I'm definitely trying these. OKAYYY one -- these look amazing and i need to make them now, and two -- your sis is a doll! you have to try them! you'd love them :) she's a cutie!!! what a delicious (and more chocoaltey!) way to incorporate mint into xmas baking! Yum! I really want to make this-- the only problem is I can't find any andes mints in SE Asia! It is so annoy! Your blog design is adorable!! I love it. And andes mint cookies? IT'S NOT CHRISTMAS WITHOUT THEM!! !